Mark Juliano worked for IronYun, Inc. (www.ironyun.com) in 2015 via his Worldwide Consulting Firm – Renaissance Consulting as the acting Vice President of Worldwide Marketing. IronYun is a secure cloud-base video surveillance company based in the Far East. He joined his business associate and colleague Paul Sun (President/CEO) of IronYun, Tom Ma (Chairman) and the rest of the Taiwan-based management and engineering team. Paul and Mark had previously worked together at Avidia (see Avidia section of the website). Ironyun has world-wide offices in the United States, Canada, Australia, Taiwan, Korea, Thailand, Singapore, Malaysia and China — along with a worldwide sales and distribution network in South America, Central America, Middle East, and Africa. 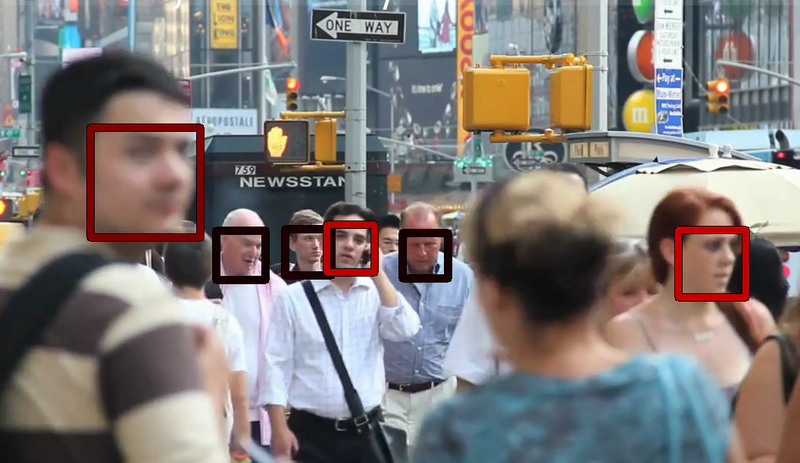 IronYun is a startup in highly-secured video surveillance applications. The products centralize the management of video cameras and associated video with CVRs (cloud video recorders), and video analytics. 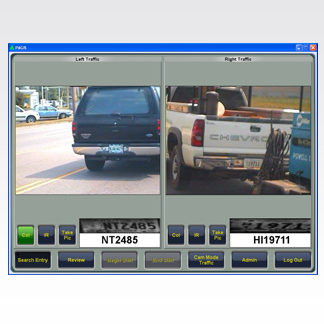 City Eyes: a video management system using secure private cloud technologies. 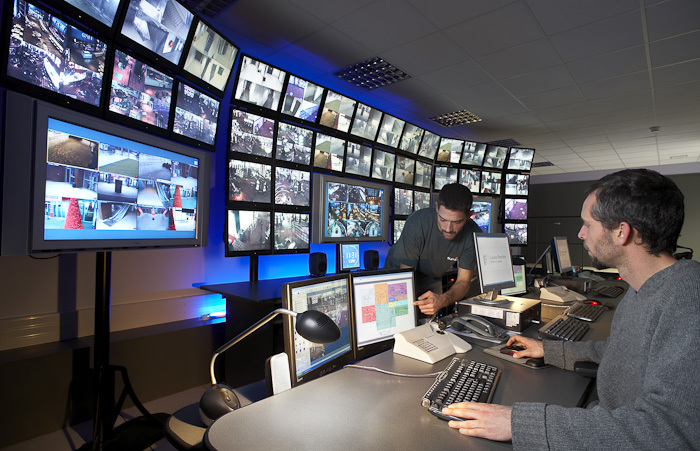 Customers can view their entire security camera network (up to 50,000+) cameras (analog, digital, IP, etc.) Securely from PCs, laptops, tablets and smartphones, saving organizations hours and costs, compared with dedicated hardware solutions. The architecture at present is for secure (behind the Firewall. And — when video analytics are added in the future (see below) customers can detect, recognie, and analysis of video content in near-real-time or in background analysis mode. It’s safe and cost effective. Multi-Tier Storage: (coming in 2016) a system that manages online (hot), offline (warm) and archive (cold) storage. This technology was first pioneered by IBM, and other Large computer vendors. Ironyun technology includes called “video analytics” to analyze video for use in forensics, intrusion detection, security/enforcement, etc. Ironyun hopes to add advanced analytics in the future such as the following, like other companies such as Genetec, Avigilon, Milestone, EagleEye Networks, and others. The management and engineering team have worked together at the ITRI’s (www.itri.org.tw) Taiwanese cloud computing center and other leading corporations — including Newbridge, PairGain, DSL.net, Avidia, and MPX Technologies. The ITRI cloud computing center was started in Hsinchu, Taiwan in 2009 by a group of senior executives from the United States. ITRI (Industrial Technology Research Institute) is a nonprofit R&D organization engaging in applied research and technical services originated from Taiwan. Founded in 1973, ITRI has played a vital role in transforming Taiwan’s economy from a labor-intensive industry to a high-tech industry. Numerous well-known, high-tech companies in Taiwan, such as leaders in the semiconductor industry TSMC and UMC, can trace their origins to ITRI.